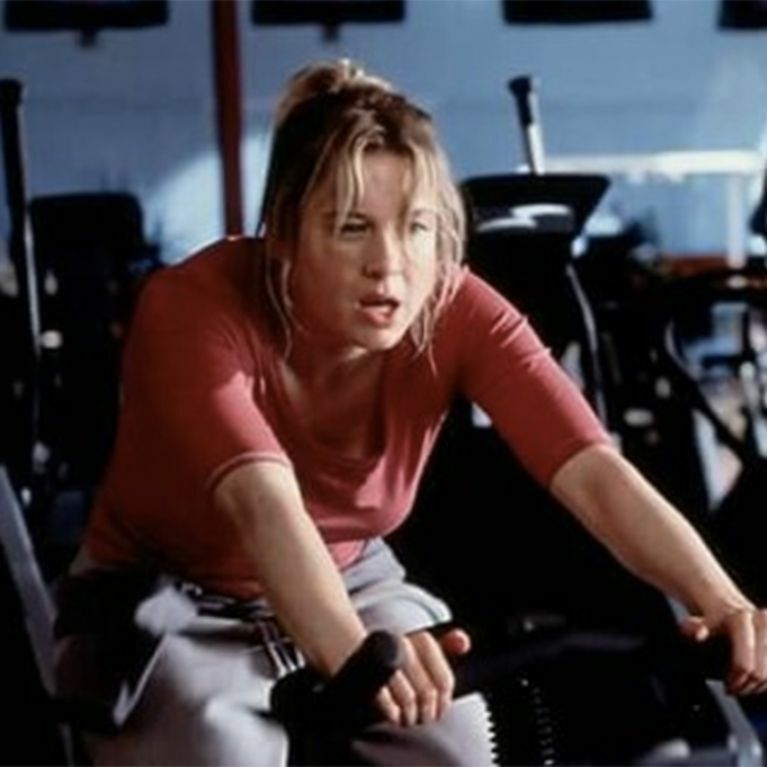 This is all the proof we need that going to the gym is officially bad for you - so now we're going to stay home and stuff our faces with Quavers and slices of cheese instead. OK, so it's not quite as black and white as that but working out to the extreme can be dangerous (and potentially fatal) thanks to a muscular syndrome known as rhabdomyolysis. There can always be too much of a good thing and exercise is one such - perhaps surprising - example of that. Is it wrong that we're secretly glad this has come to light? Rhabdomyolysis, or 'rhabdo' as it's more commonly known in the medical world, is caused when muscle fibres are overworked. They then break down and release their toxins into the bloodstream, leading to serious complications such as organ damage and potentially death, although this is rare. Symptoms can include feeling wobbly, achey and nauseous after an intense work out. The syndrome is most commonly found in athletes, soldiers and people with physically-demanding jobs. But now, thanks to the hype surrounding HIIT classes and intense spinning sessions, more and more of us are suffering with rhabdo. The New York Times recently reported a case of Christina D'Ambrosio, a teacher and gym-devotee. After her first spin session she suffered a sore, jelly-like pain in her legs but just put it down to being new to the class. "I thought my body just wasn't used to that kind of muscle ache because it was my first class," she said. However, over the next few days she added that 'her legs throbbed with excruciating pain, her urine turned a dark shade of brown, and she felt nauseated'. She then spent two weeks in hospital being treated for spinning-induced rhabdomyolysis. However scary that all sounds though, the condition is still very rare. The point of making cases like D'ambrosia's public is to raise awareness and lower the risk of injury. Alan Coffino, the chairman of medicine at Northern Westchester Hospital, told the NY Times, " I would never discourage exercise, ever. Spin class is a great exercise. But it's not an activity where you start off at full speed. And it's important for the public and for trainers to realize this." Right, so as long as you don't go in all guns blazing on your first attempt, you should survive to feel normal amounts of leg and bum burn afterwards. Although, we've been looking for an excuse to wriggle out of our gym membership for months now, so thank you rhabdo for your license to (potentially) kill us, it just saved us £50 a month AND means we never have to suffer from that post-spin waddle again. Hooray for our vaginas! Have you ever experienced abnormal pain after intense exercise? Tweet us @soFeminineUK!